Last Night's Parties: Nicole Richie Hosts L.A. Influencers In Anticipation Of The "Candidly Nicole" Premiere On VH1 & More! 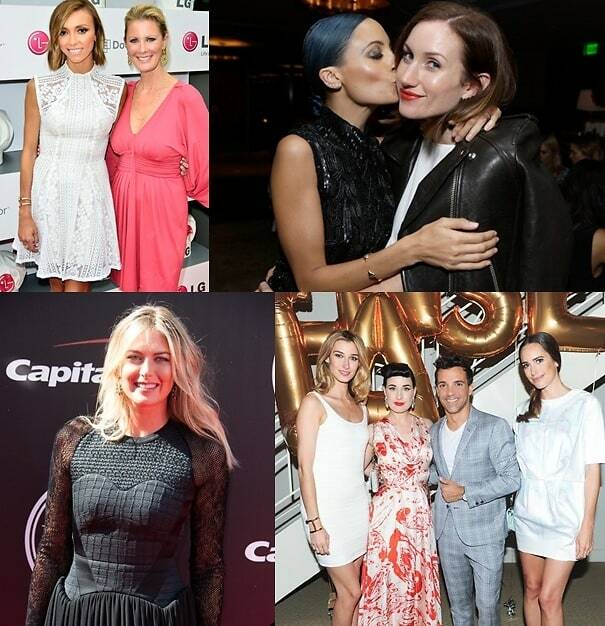 Over the week in L.A., Nicole Richie celebrated the VH1 premiere of her reality show, "Candidly Nicole," with her sister Sofia and other West Coast influencers, while Lauren Remington Platt was joined by Dita Von Teese to launch her beauty service, Vensette, and much more! Click through for all the details.